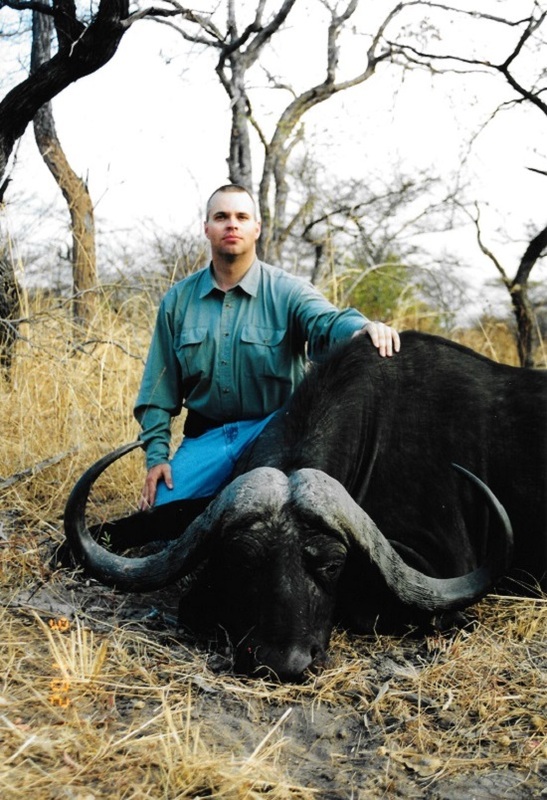 Quantitative Ammunition Selection - One of the Cape Buffalo (43") the author took while on safari in Tanzania in 2002. 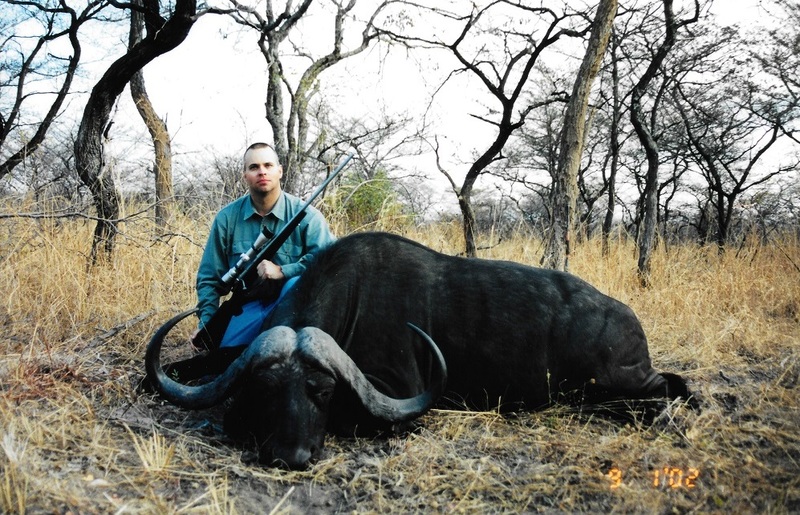 One of the Cape Buffalo (43") the author took while on safari in Tanzania in 2002. 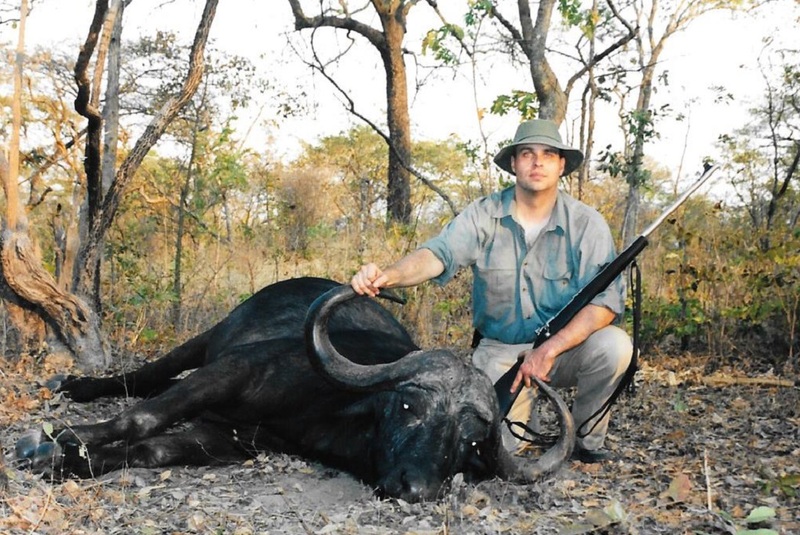 The second Cape Buffalo (43") the author took in Tanzania, 2002. 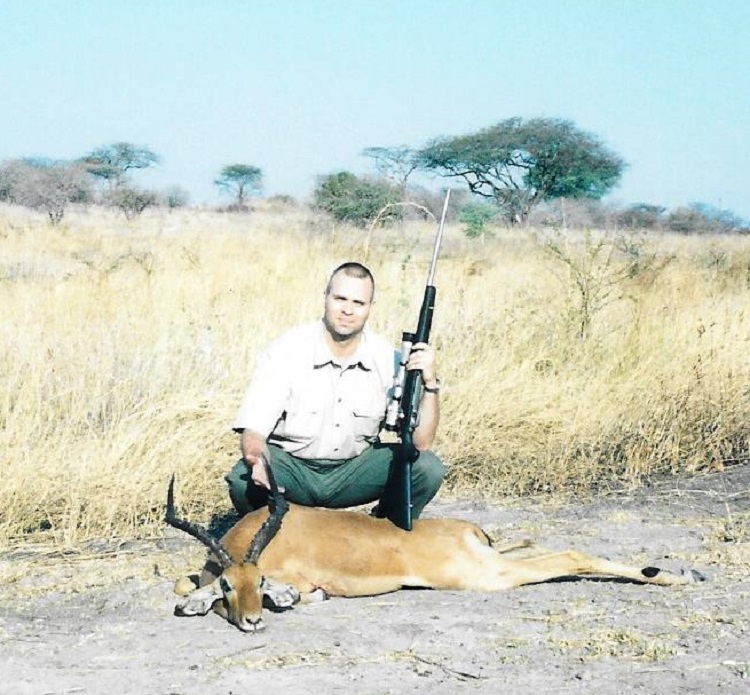 A retired law enforcement professional, Charles Schwartz earned a bachelor's degree in psychology with a minor in physics from the Ohio State University in Columbus, Ohio. 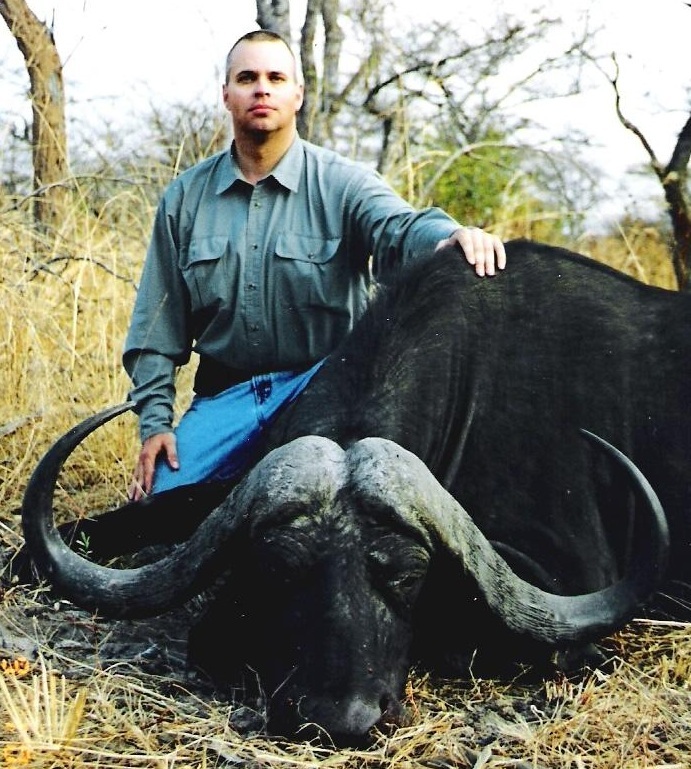 Shortly thereafter, he graduated with honors from the Federal Law Enforcement Training Center (FLETC) located in Glynco, Georgia, and began employment with the United States Department of Justice. 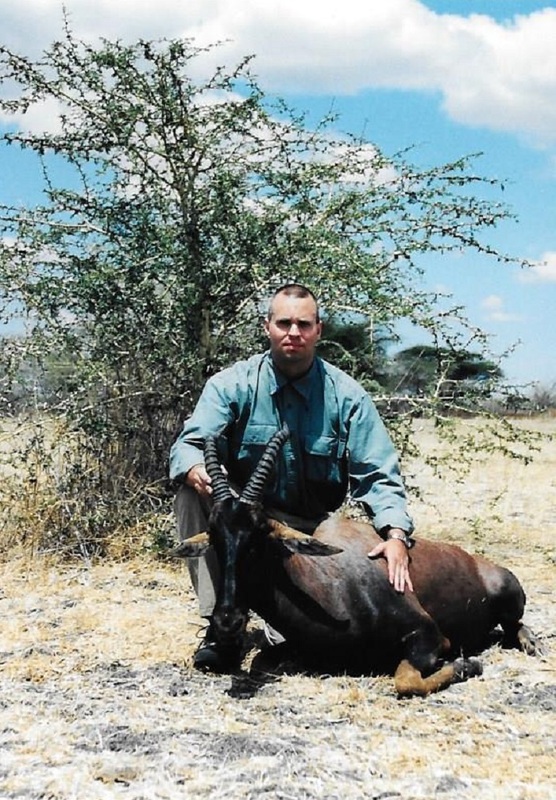 Over the course of his law enforcement career, he developed an extensive background in the field of statistical analysis and a comprehensive understanding of modern handgun projectiles and their capabilities. 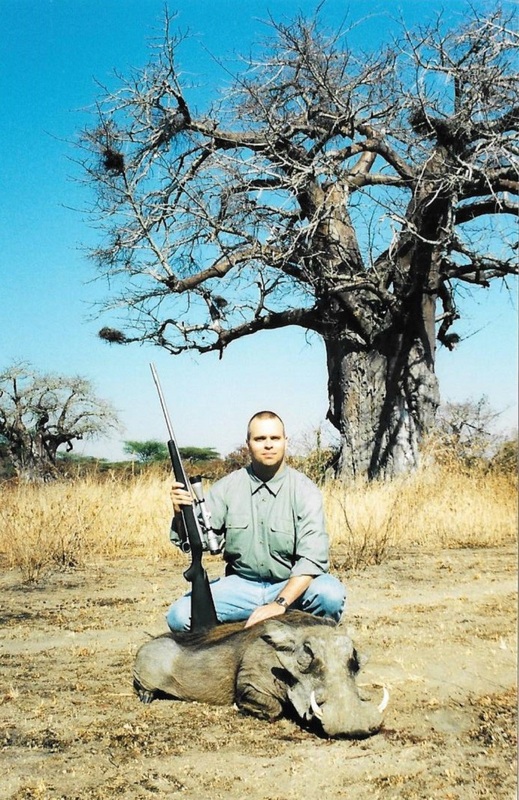 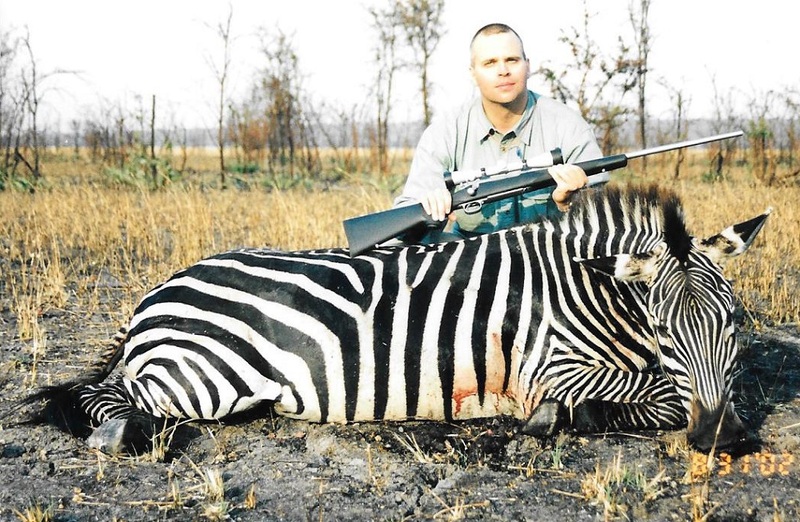 An experienced hunter, marksman, and Life Member of the National Rifle Association, his interests include dangerous-game hunting, scuba diving, astrophysics, and classic science fiction.